health journeys. Just so you know, The Mighty may collect a share of sales from the Amazon links on this page. When you have a friend who’s struggling with a mental illness, you likely want to make them feel as loved as possible during the holidays. Unfortunately though, it can be a pretty hectic time of year, and you may find yourself running out of the time — resorting to a gift of the “last-minute” variety. As with most things, the term “last-minute gift” means something different to everyone. For some, it may mean you’re on the way to a holiday party starting in 10 minutes and needed to grab something — like yesterday. For the planners out there, it may mean you’re running behind and only have a weekend to put together a thoughtful gift. No matter what kind of “last-minute” gifter you are, we’ve got you covered. Just because a gift is “last-minute” doesn’t mean it has to be meaningless, so we’ve rounded up a list of quick gifts you can put together yourself. Whether you are an avid crafter or an unartistic Pinterest Fail enthusiast, we’ve got a last-minute DIY gift for you. If you live with a mental illness, we’d love to hear more suggestions in the comments below. When you’re living with debilitating symptoms of mental illness, going out isn’t always feasible. 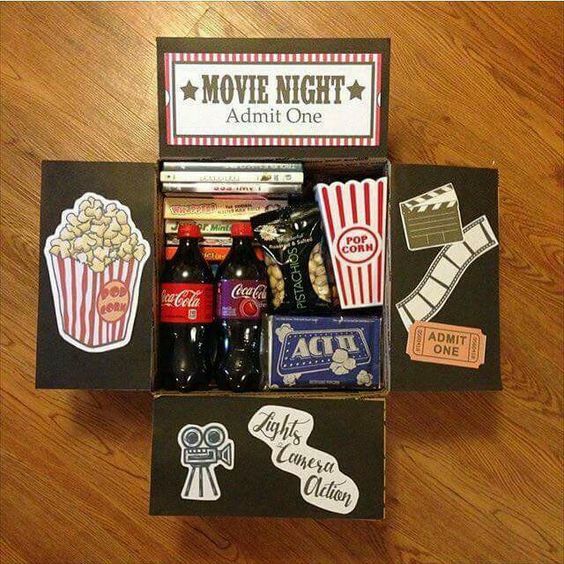 Because of this, a “home movie night” kit can be a great gift for a friend struggling with their mental health — bonus points if you provide company during the movie night! Does your friend have a favorite quote that inspires them when they’re having a hard mental health day? 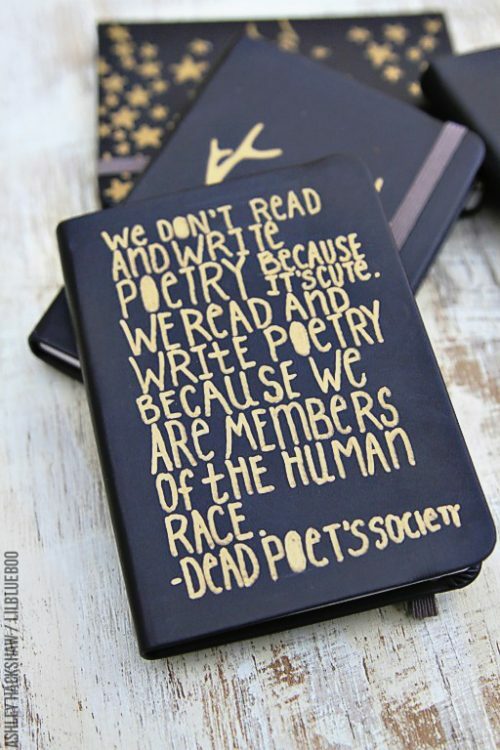 Write it on a journal for them! Learn how to make pretty letters with this modern calligraphy guide or recruit a friend with beautiful handwriting to help you out. 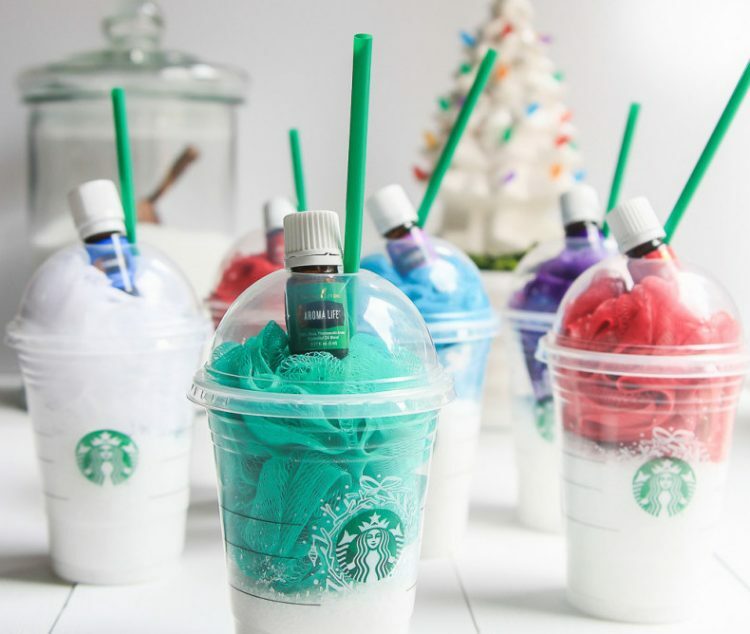 Going to the spa is expensive — but this spa in a cup is a steal in comparison! Give this gift to a friend who enjoys a good self-care soak in the tub. Many people who live with mental illness struggle with feeling loved. 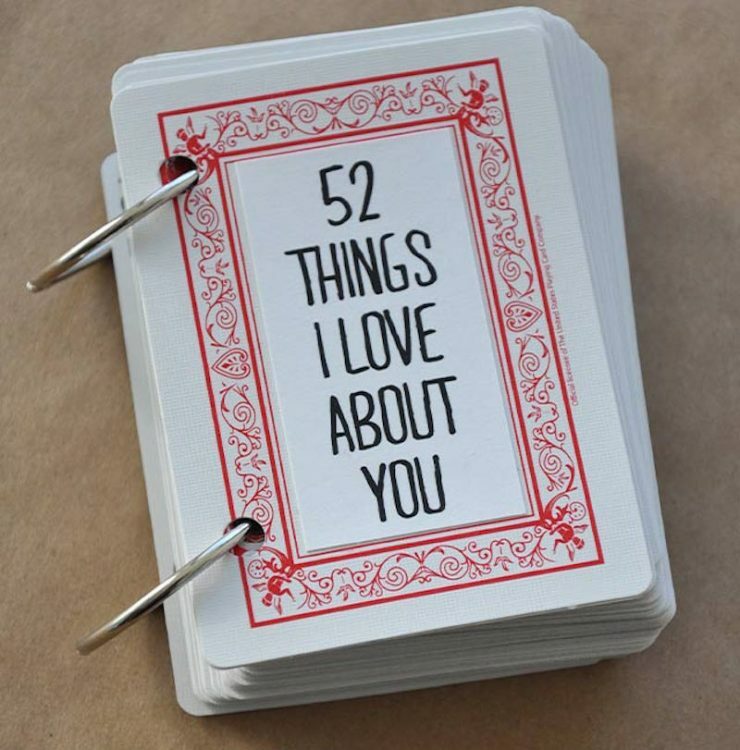 Why not remind them in a tangible way, so they can look back at this gift when you’re not around? 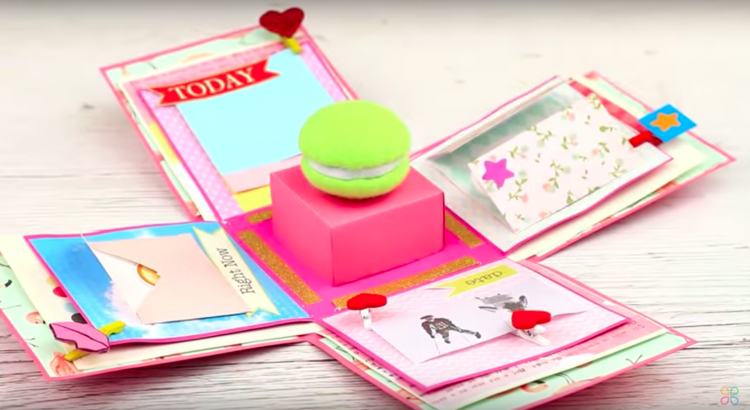 Similar to the cards above, the “exploding” box can be a great tangible reminder to your friend that someone loves them. Fill the box with pictures, memories and affirmations. 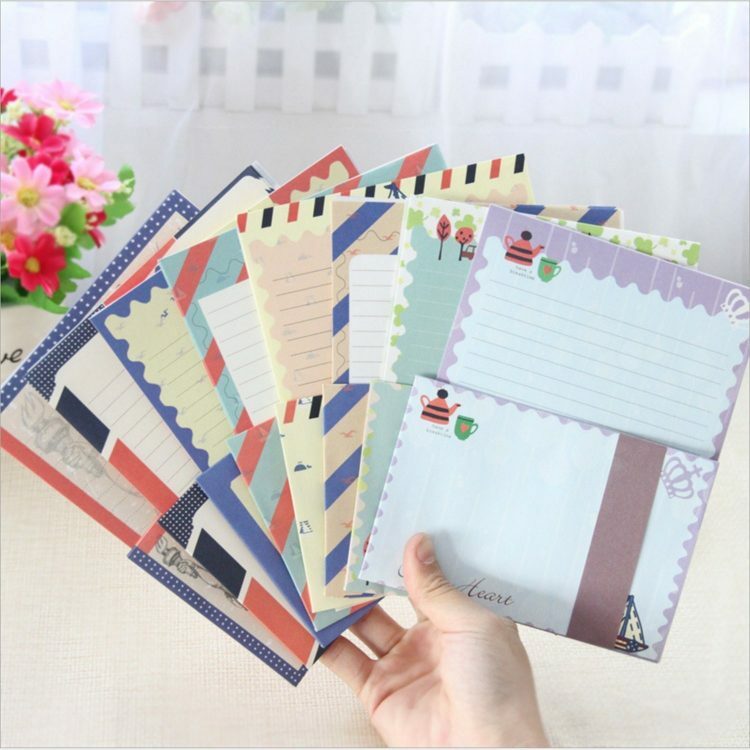 Pro tip: the more scrapbooking supplies you include, the better! When you live with a mental illness, sometimes getting meals can be a struggle. 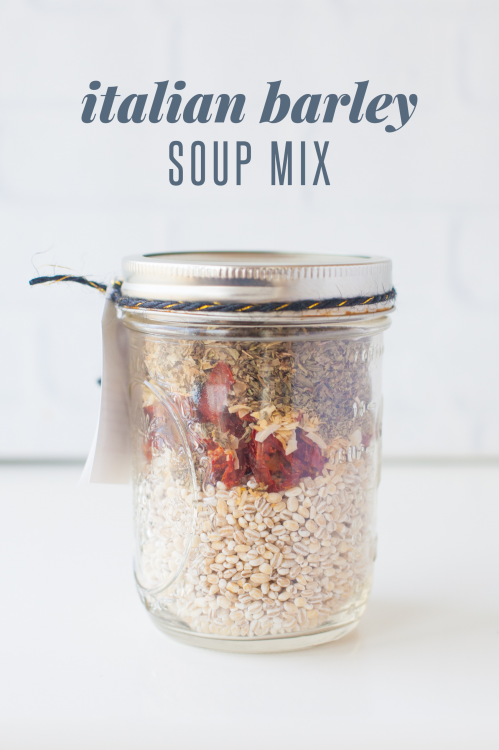 By gifting your friend a meal like a soup in a jar, you can help take some of the burden off their shoulders — all they have to do is add water! 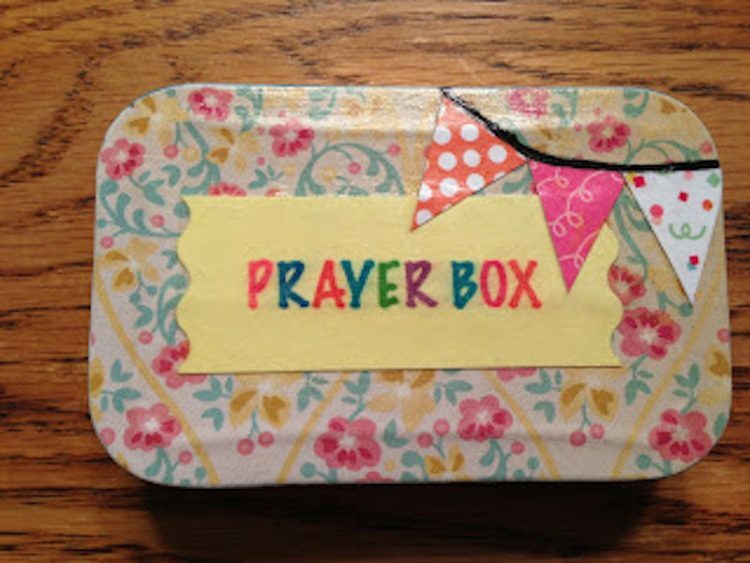 If you have a religious friend battling their mental health, they might appreciate a prayer box. With this box, they can have a physical place to keep their prayers — or even a place to put prayer notes from other people. Whether you live with a mental illness or not, there is something just so comforting about slippers. 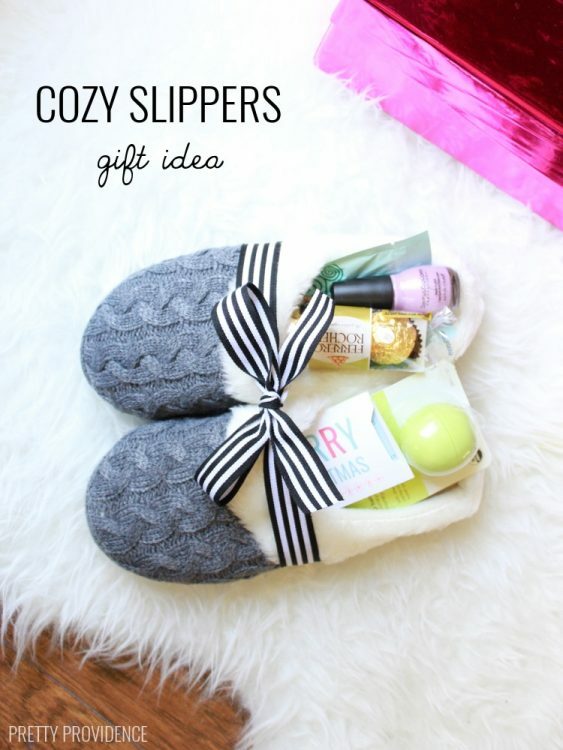 Fill some slippers with some self-care items and you’re set! 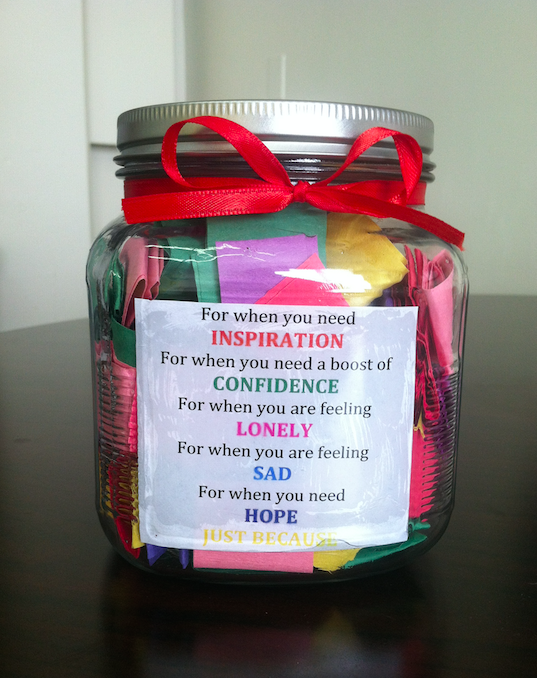 If you have a bit more time on your hands to make a gift, consider filling a jar with inspirational quotes for your friend. Like the picture below, you can color code the quotes. A “worry stone,” complete with a calming reminder can be great for a friend who experiences anxiety. 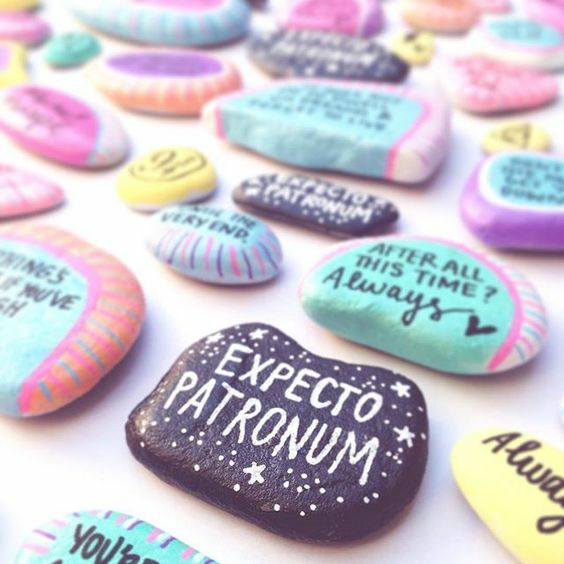 Though the ones below are Harry Potter-themed, you can write paint anything on these stones. 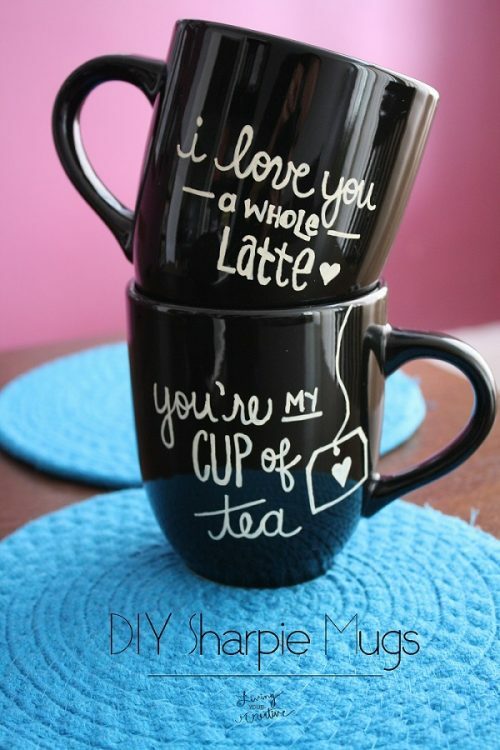 Bring a smile to your friend’s face every morning with this DIY mug with a funny or inspirational quote. For instructions on how to make it dishwasher-safe, read this. “Calm Jars” can be soothing for times of intense anxiety. 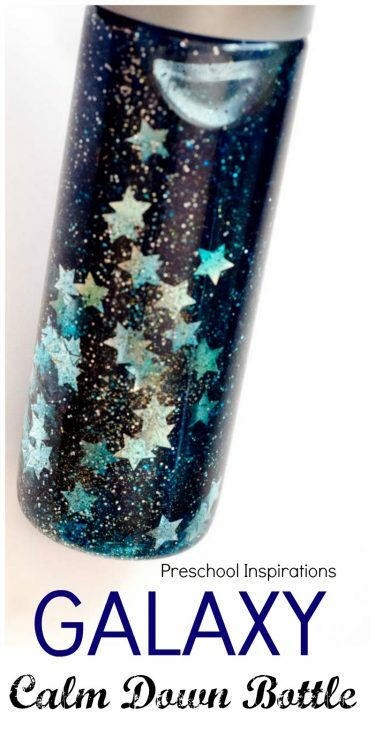 Great for children or adults, watching the oil, water and glitter move in the jar can be the perfect tangible distraction. 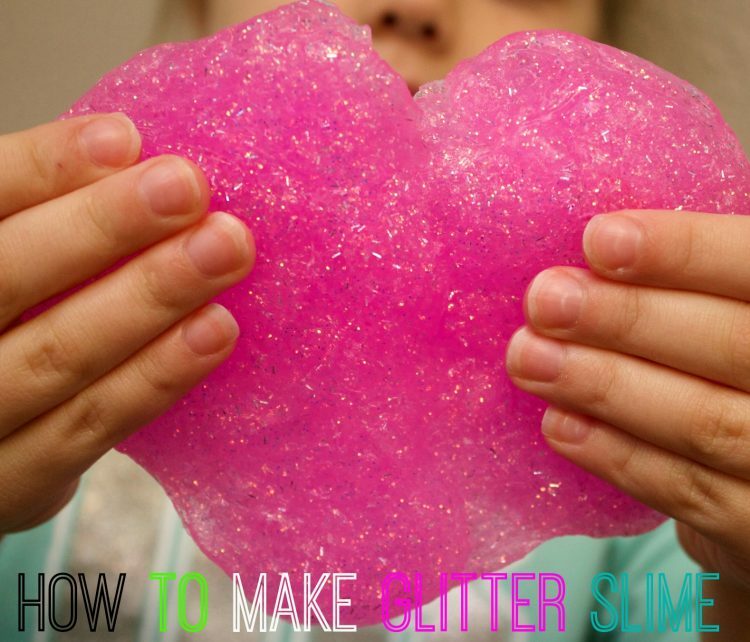 Slime is another great grounding tool for someone who is experiencing intense mental illness symptoms. But what’s extra great about this DIY gift is that it only takes two ingredients! Are you really running low on time? 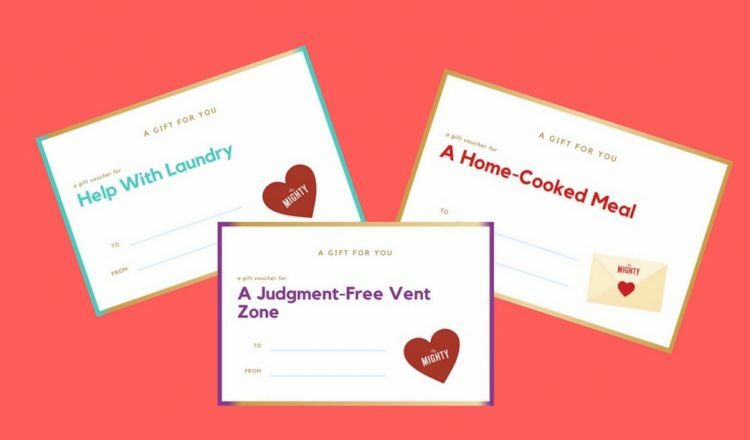 Print out these coupons that are perfect for a friend struggling with their mental health. But perhaps the best gift of all is a heartfelt letter to your friend who is struggling. Let them know they aren’t alone, how special they are to you and that you’re there for them. This gift is worth more than its weight in gold.